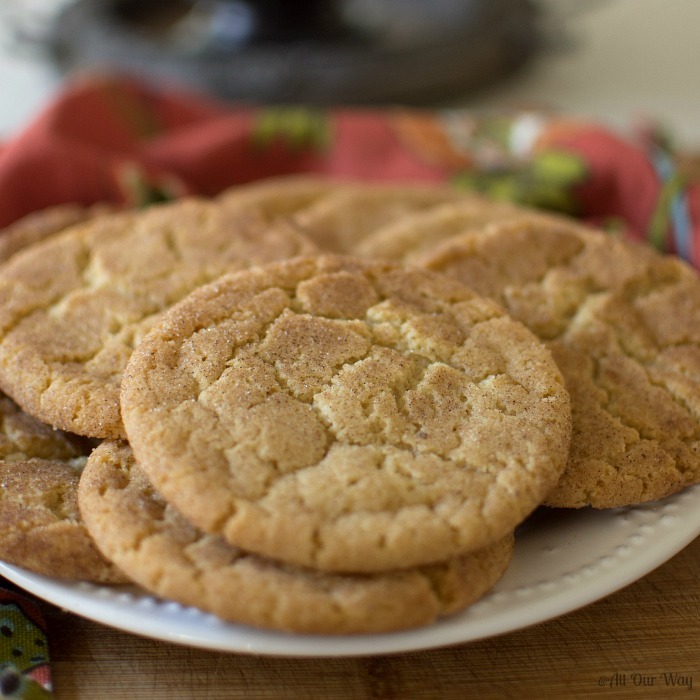 We couldn’t wait to share our Brown Butter Snickerdoodle Cookies recipe with you! The recipe came from my first cookbook, a birthday gift from a neighbor when I turned thirteen. Throughout the years, I’ve made the cookies countless times. This occasion I decided to change just one little thing in the recipe. The old-fashioned cinnamon cookies went from delicious to AH-MAAH-ZING! 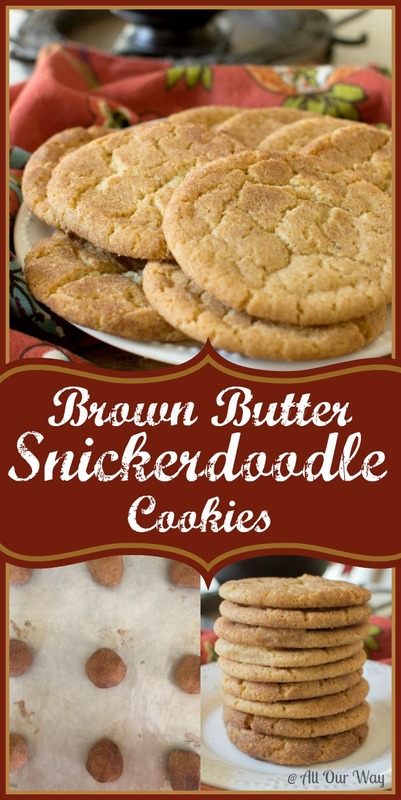 I remember the first time I saw the Snickerdoodle Cookie recipe in my Betty Crocker Cookbook. For a novice cookie baker, the recipe was easy enough. I couldn’t wait to make them. And once I did, I couldn’t believe how delicious they were. Our Italian kitchen didn’t have a lot of fancy baking ingredients, but it did have flour, butter, sugar, and cinnamon. I was nervous. I could make bread; this was entirely new. 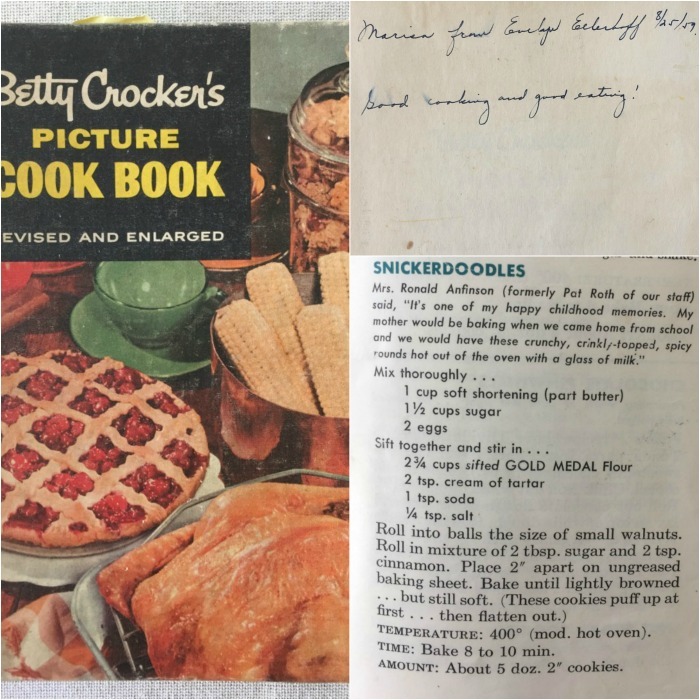 Betty Crocker knew that there were lots of newcomers to cooking and baking, so she made her directions easy enough for a child to follow. Those were the days I followed a recipe to the letter and never dreamed of making a Brown Sugar Snickerdoodle Cookies recipe. When mamma and papà arrived home from work, the aroma of sweet, spicy cinnamon sugar greeted them. They couldn’t believe I made them all by myself. Well, that fluffed my feathers, and that was just the beginning of my culinary journey. I would pore over magazines like Good Housekeeping, McCalls, Lady’s Home Journal searching for recipes, planning what to cook next. I simply loved being in the kitchen. Cookbooks were like novels to me. I read them from cover to cover. They took me on cooking adventures. When Honey and I were first married, he worked while going to school. He took his lunch and each week I made a batch of snickerdoodle cookies so that he’d have a special treat. It made me happy knowing how much he liked them because there was never a crumb left in the baggie. What I didn’t know was, that as much as Honey loved the Snickerdoodle cookies, it was his foreman, Red, that gobbled them up before nine in the morning. The foreman, who was toothless so I couldn’t say he had a sweet tooth, loved sweets so much that Honey didn’t mind sacrificing the cookies. It didn’t hurt being nice to the boss either. Today, Honey and I like to play what if. . . Several months ago I made a Nutella Chocolate Chip Cookie recipe with brown butter. The taste was incredible, so I thought, what if I take an ordinary Snickerdoodle recipe and brown the butter in the recipe instead of just creaming it with the sugar? Let me put it this way; I’ll never go back to merely creaming the butter. Browning the butter is a step that adds a remarkable depth to the cookies. You get a nutty flavor that you wouldn’t get without the brown butter. If you’re hesitant about the procedure, here is a great site that shows the process with lots of pictures. Don’t be afraid to experiment; that’s part of the fun. Be sure to sign up for our weekly newsletter, so you don’t miss out on what we’re doing in the kitchen. An old-fashioned crunchy, crinkly-topped, spicy cookie rounds that get a nutty flavor from brown butter. This is definitely a favorite. In a heavy saucepan melt the butter over medium heat. Whisk constantly. The butter will foam and begin to brown; it will have a nutty aroma. This will take 3 to 5 minutes. Be patient and don't rush it. Pour the brown butter into a mixing bowl and let cool. Once the butter cools, add the sugars and cream together with an electric mixer. Add the eggs in one at a time and mix thoroughly. In another bowl whisk together all the dry ingredients except for the sugar and cinnamon. Add the dry ingredients to the sugar butter mixture and mix well. Roll into balls the size of small walnuts. Roll in the sugar/cinnamon mixture. Place 2" apart on parchment lined baking sheet. Bake until lightly browned but still soft, around 8 to 10 minutes. The cookies puff up at first and then flatten out. Note: Recipes and content from @All Our Way 2016 are copyright protected. Please do not use content or recipe without prior written permission. If you want to share the information, please link to this post. Grazie. These snickerdoodle cookies look so perfect! Cinnamon cookies are one of my favorites! I agree, I love the taste of cinnamon! Have a great day and thank you for commenting. What a fantastic gift for your parents to come home to. I bet that will be forever burned in their memories just as it has been in yours. These are such beautiful cookies. Browned butter really does make everything better, doesn’t it? Hi, Lynn! Thank you — they taste so good and the brown butter makes them all the better. Love Snickerdoodles! One of my favorites from when I was a kid. Love the brown butter twist! Me too, Carol! Brown butter always seems to kick up a recipe. Hope you have a great Independence Day! Bet you have lots of delicious goodies. Thank you, Ketan. I’m glad you found the information interesting and useful. Marisa, I think brown butter makes everything better! 😀 I’ve never used shortening in cookies, I’ve always substituted unsalted butter. What a sweet story about Honey and his foreman! Hi, Jean! I didn’t realize until several years later that Honey wasn’t eating the Snickerdoodles 🙂 I never use shortening in cookies, always butter. It’s amazing that in those old cookbooks they do say shortening. Are you in the midst of Thanksgiving plans? Snickerdoodle cookies take me back to my teenage years. I haven’t made them in years and never with brown butter. They sound delicious. Hi, Linda! They are really good and browning the butter just gives them a better taste! Looks fantastic! 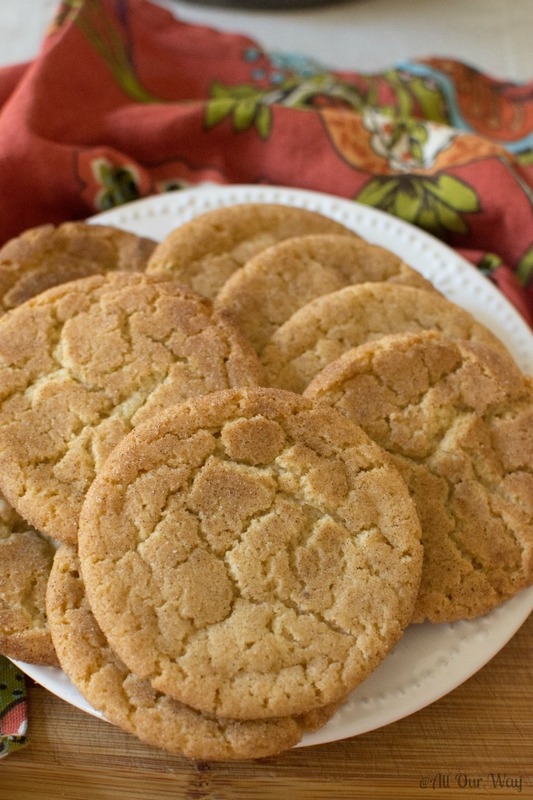 Snickerdoodles are always such a classic… and this recipe looks amazing! Thank you, Emma! 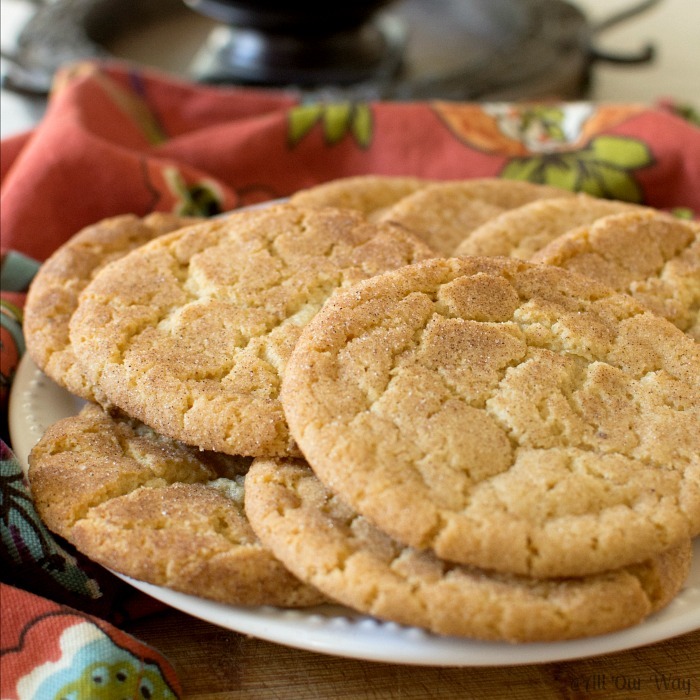 The recipe is very easy – the brown butter just gives them that special touch. Hello Marisa! great idea for these cookies, & looking very delicious. 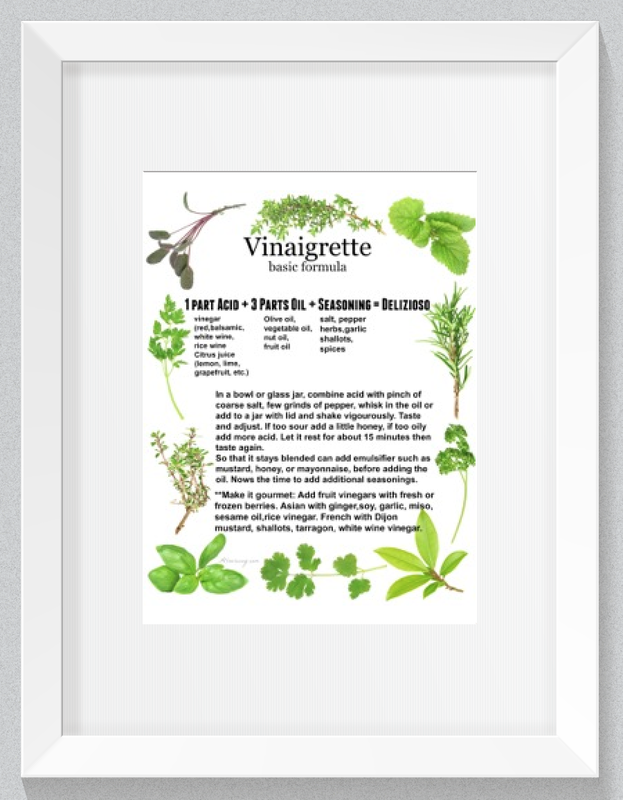 I just find these type of recipe for my family, so these really helpful for our evening tea time. Thanks for nice recipe. Hello, Rony! I hope you have a chance to make the snickerdoodles and enjoy them with your family. Yap sure Marisa! I just waiting to get a free time to make this lovely snickerdoodles. Thanks for your response, have a great time! Hi, Ross! Well, I’m going to make your decision even harder 🙂 You can do the brown butter technique with your choc chip too. They taste phenomenal. I made Nutella stuffed Chocolate Chip cookies in a previous post — that’s where I got the idea.Let me know how it goes. My son-in-law is a snickerdoodle fanatic!! Will try these for Thanksgiving, and see how he likes them. Thanks for another great post, Marisa! Hi, Susie! The grandsons would love rolling the dough balls in the cinnamon sugar 🙂 Sending everyone big hugs! I love the taste of brown sugar in baked goods. These cookies look amazing. My husband will love these to fill his evening sweet need. Hi, Jovina!Let me know how you like the brown butter in the cookies. Have a wonderful day! I did not know about this browning the butter trick! These sound SO GOOD! I think Ellie (and the whole family!) would love them ❤️❤️. So does this browning the butter trick work for all dishes or is it best for sweets? About to make a sweet potato casserole ☺️ And want to impress!